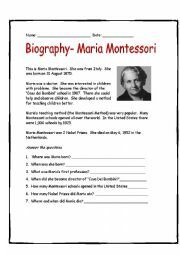 Maria Montessori´s birthday is coming up so I made this easy reader for my students. 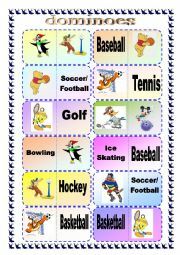 Domino Game for learning sports vocabulary. Instructions included. 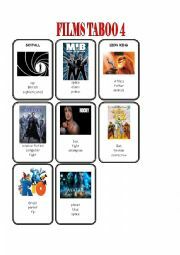 That you MJ Misa for this template! 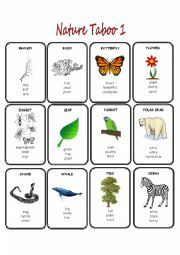 Go Fish for practicing Environment Vocabulary Document includes entire set with 27 cards and instructions. 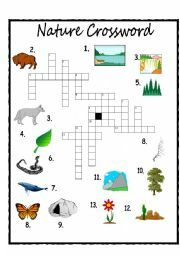 Crossword for Nature Vocabulary. Key included. 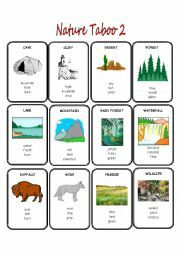 This is a go fish game for practicing home improvement vocabulary and the use of causatives. Players ask each other questions like "Have you had your kitchen remodeled?" 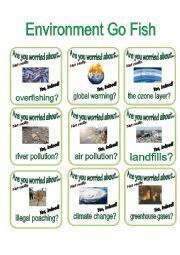 and answer with "Yes, I have." "No, I haven´t." Instructions are in part 2. 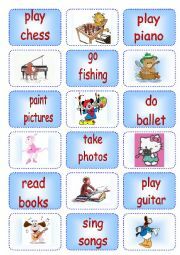 Go fish game for practicing home improvement vocabulary and the use of causatives. 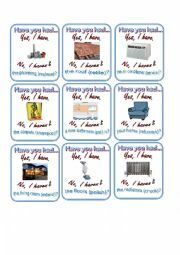 Players ask each other questions like "Have you had your kitchen remodeled?" 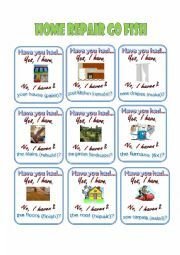 and answer with "Yes, I have" "No, I haven´t." Instructions in part 2.